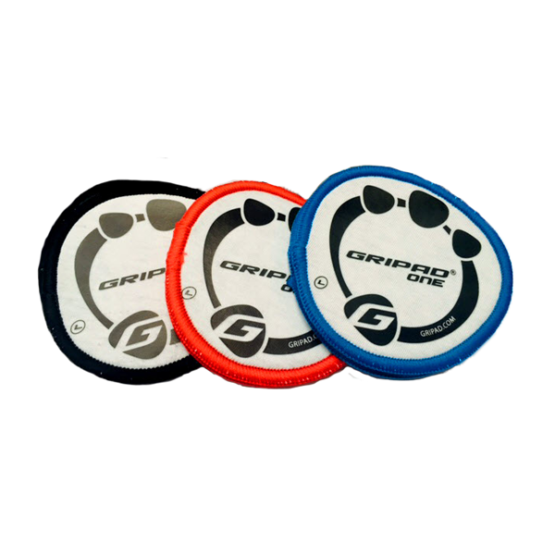 The GRIPAD Self-Locking Speed Jump Rope is constructed from strong materials to guarantee durability and long lasting product. This rope is easy to adjust with a special self-locking system that sets the handles at a desired length of the cable. Leftover cable is hidden inside the steel handles. Jumping rope is a full-body workout that will burn a lot of calories and get you in great. Jumping rope for 10 minutes gives similar cardiovascular benefits as swimming for 20 minutes or jogging for 30 minutes. Whether you are a beginner or expert double under jumper, by using our jump rope during your cardio workouts, you will improve the success of your cardio training. Use our jump rope to practice your double-unders, forward-jump, side-to-side, backward-jump, single-foot jump, foot-cross jump, high knees, and many other jump-rope workouts. 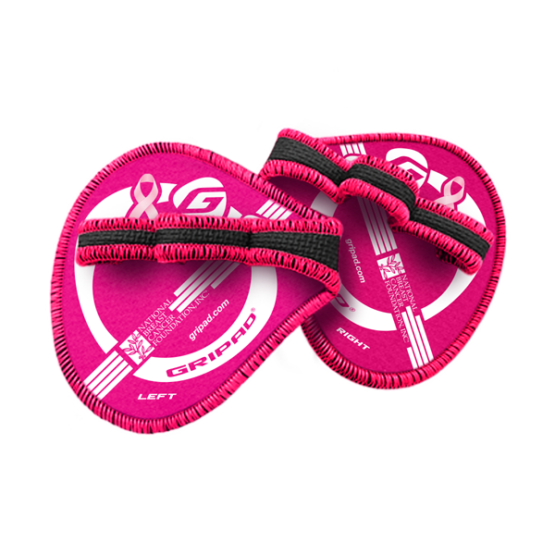 Great for many type of fitness training including: boxing, MMA, cross-training, or just as part as your daily cardio training. 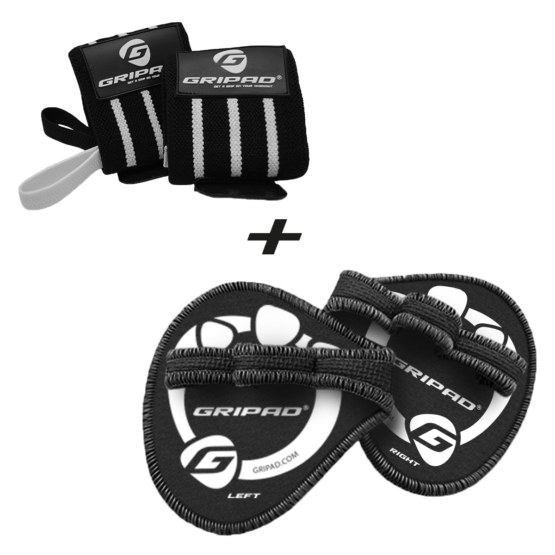 The GRIPAD Self-Locking Speed Jump Rope is compact and lightweight jump-rope is easy to store in your gym bag and comes with a storage pouch to keep it separate from other belongings. It is constructed from strong materials to guarantee durability and long lasting product. This rope is easy to adjust with a special self-locking system that sets the handles at a desired length on the cable. Leftover cable is hidden inside the steel handles. This Jump-rope is designed to be used on soft surfaces that have a bit of spring to them, like gyms community centers, hotels, turfs, rubber tracks, or floors that have some give to them. Using the rope on concrete, sidewalks, asphalt, and other hard areas are bad for your shins, and will also damage the nylon covering the steel cable.